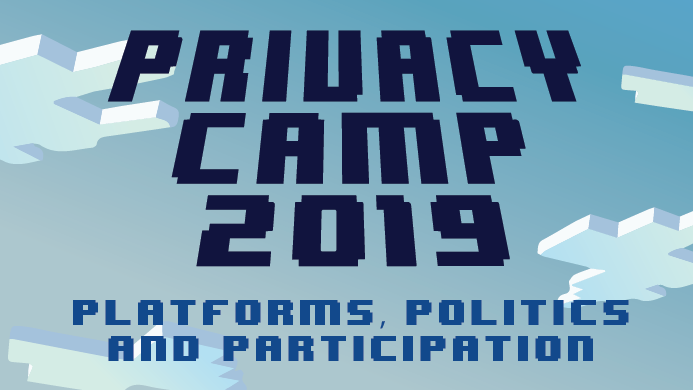 We’re delighted to announce the final programme for #PrivacyCamp19. 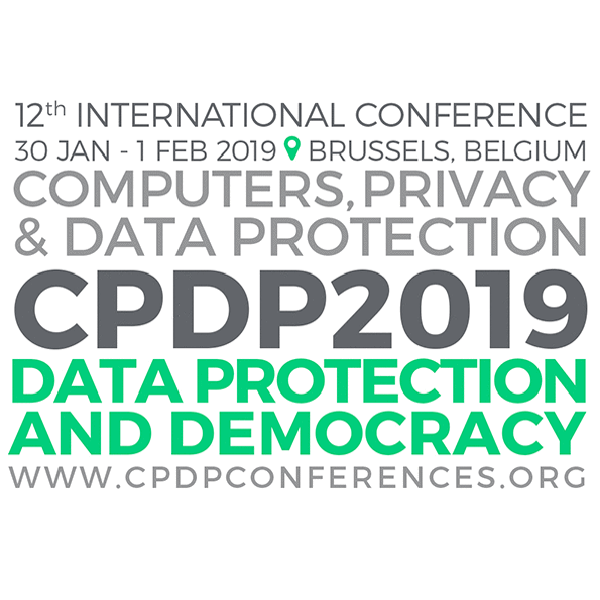 Each session’s full description, including participants and moderators, can be found by clicking on each title below. 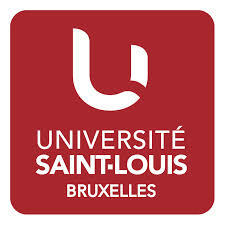 The print version of the programme (pdf) is available here.